Travelling the world on a budget and meeting like-minded people is now only a click away for Erasmus students. Hostelling International (HI) is now the proud partner of the Erasmus Student Network (ESN), which means that as an ESN card holder, you are entitled to a FREE annual membership with HI. What does free membership mean? 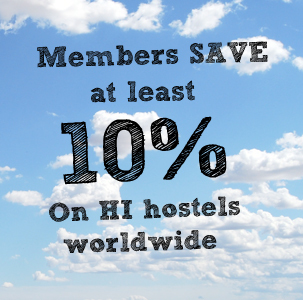 Not only do we give our members a 10% discount on all hostels booked through us around the world, but we’ve got exclusive deals, discounts and unique offers for HI members in over 80 countries worldwide, meaning that the quality, budget friendly hostel experience extends far beyond your overnight stay. And that’s just a few. Check out some more of our international discounts here, and enquire about more local deals and offers available for members when booking your hostel. How do I redeem my membership? 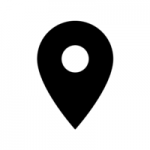 You will need to purchase an ESN card from your local section, then register it online here, and your free HI membership will automatically be activated. The membership is valid until September 2016. Win‬ a European City Trip for yourself and a friend!